TimeZone : TAG Heuer / Heuer » HELP??? Would someone please measure the bezel from their 1000? Mine fell off on the golf course. If you have one - Model 980.0208 - would you mind terribly taking a pair of calipers to the bezel and posting the dimensions? 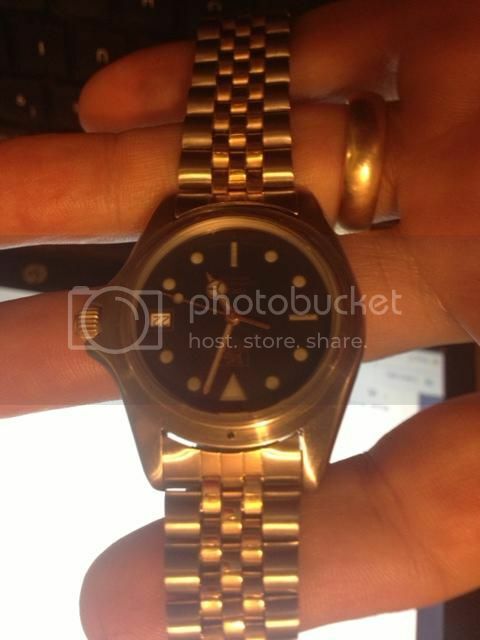 This is my 'beater watch' and I want to try to find a generic rotating bezel I can press onto it. It looks naked.